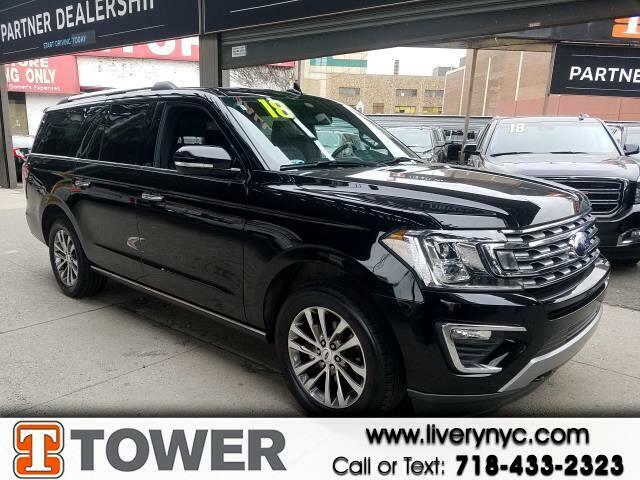 Used 2018 Ford Expedition MAX Limited 4WD for Sale in Long Island City NY 11101 Tower Auto Mall Inc.
Want to know the secret ingredient to this 2018 Ford Expedition Max? This Expedition Max has traveled 28322 miles, and is ready for you to drive it for many more. You'll also love how it combines comfort and convenience with its: all wheel drive,blue tooth,heated rear seats,heated seats,leather seats,mp3 audio input,navigation,power locks,power seats,power windows,rear view camera,roof rack,side steps and third row seat Appointments are recommended due to the fast turnover on models such as this one. We never lose a deal on price!